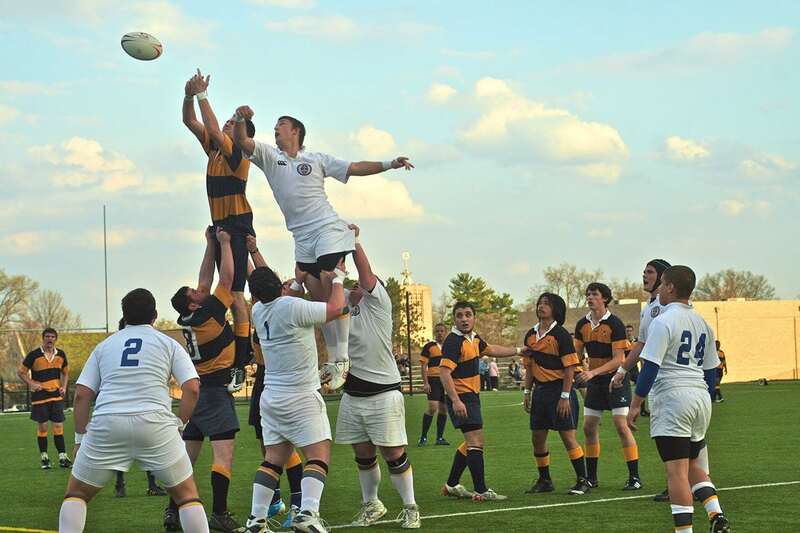 Our affiliate program is open to any online publishers who focus on rugby players as their core audience. If you run a rugby website or blog, please apply for the program to start earning recurring income. Contact our marketing team for more information.